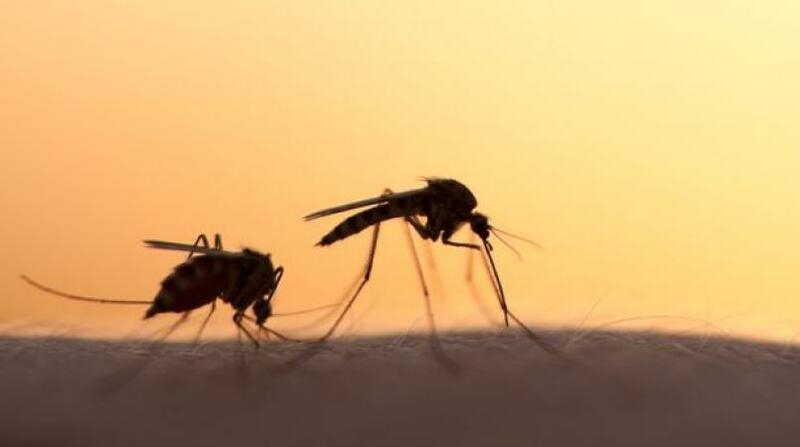 The Caribbean Public Health Agency (CARPHA) is calling on members of the public to join them in the fight against the Aedes Aegypti mosquito, the vector responsible for viruses such as Zika, Chikungunya, Dengue and Yellow Fever. In a statement issued on Tuesday, CARPHA said while the invasion of the Zika virus two years ago has reduced significantly, with a decrease in the number of suspected and confirmed cases, it is important to note that the virus is still present within our communities. 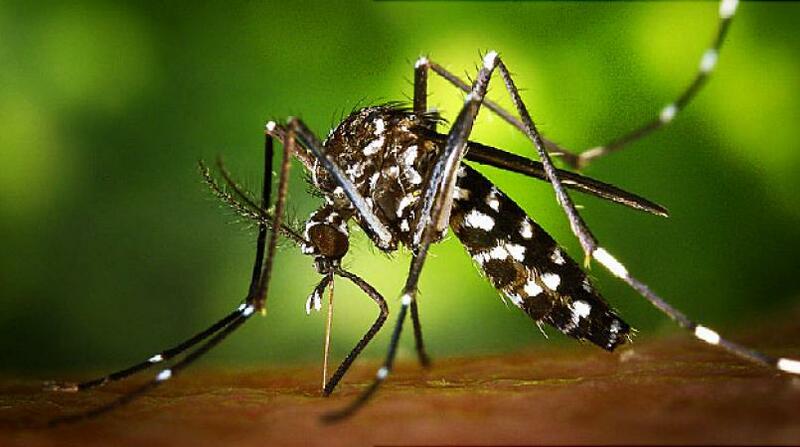 The release said in light of this, CARPHA is intensifying its campaign to eradicate the Aedes Aegypti mosquito. With funding from the Centers for Disease Control and Prevention (CDC), CARPHA has created an innovative information toolkit, which includes animated videos, posters and answers to frequently asked questions (FAQs). The toolkit is specially packaged to meet the needs of a diverse audience, which include public health professionals and clinicians, pregnant women, and children. CARPHA said members of the public can join in the fight against mosquitoes by sharing the link with friends, relatives, neighbours and colleagues, to stop the spread of mosquito-borne diseases. 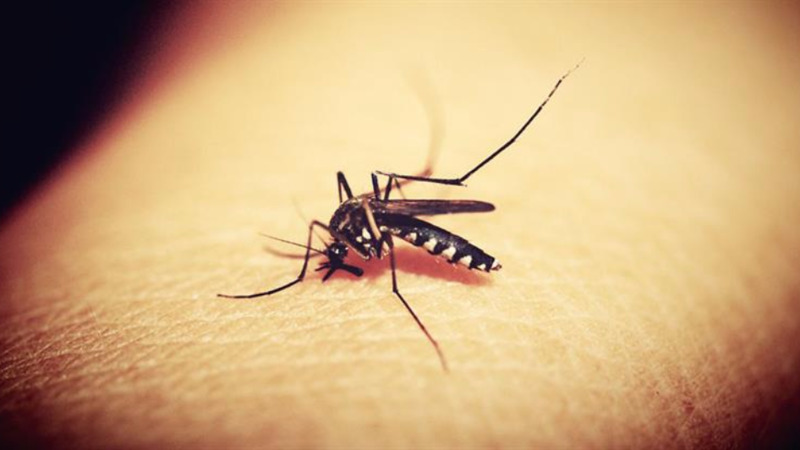 The statement also noted that the Agency continues to provide valuable information that can help in the prevention and control of mosquito-borne diseases, spread by the vector.